I’m a little concerned. One afternoon in Bloomington and Ben slides into party mode. 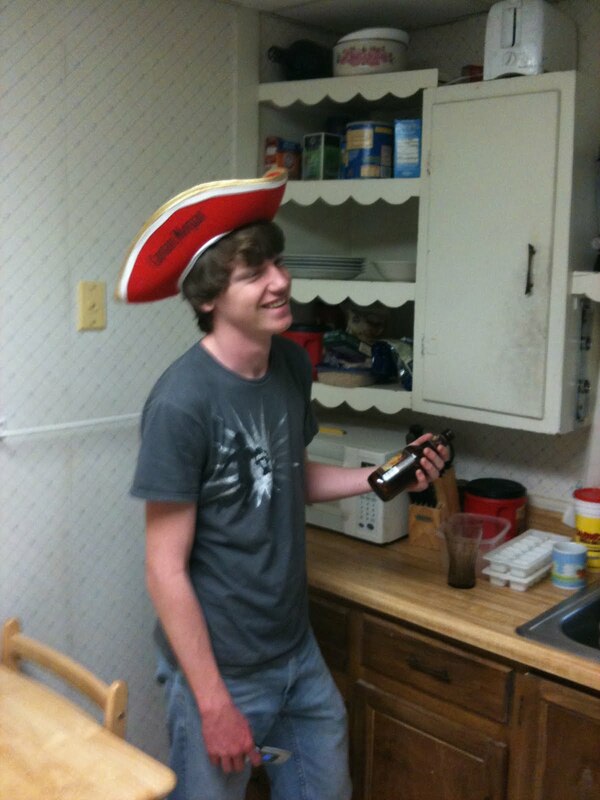 I understand that beer is easy to come by, even for a kid who looks 16 but where do you get a hat like that?